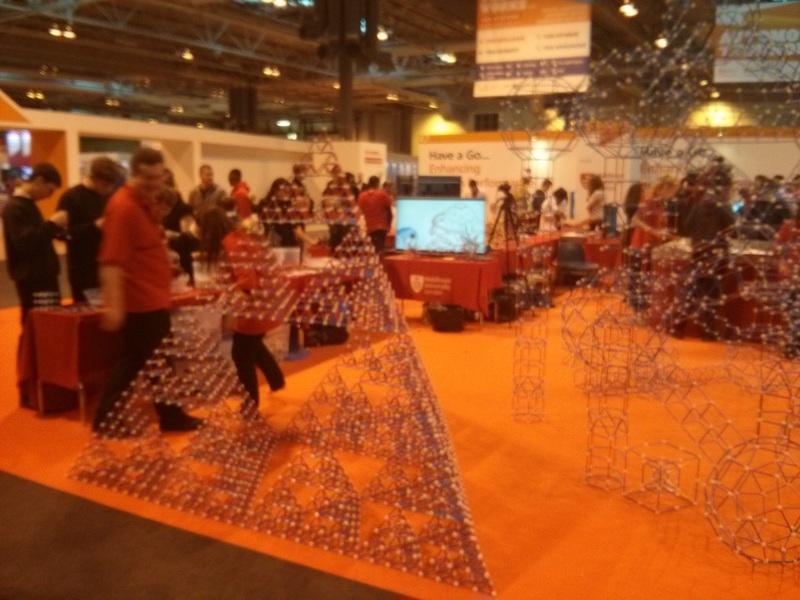 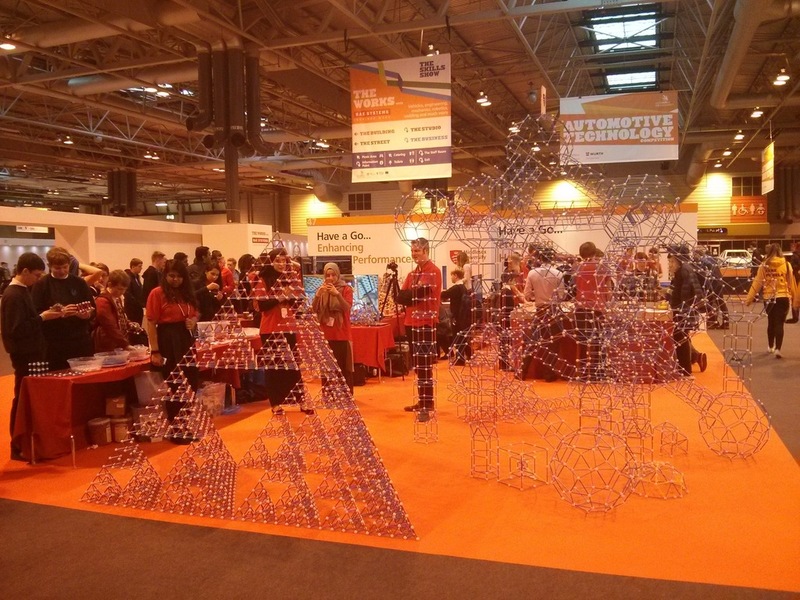 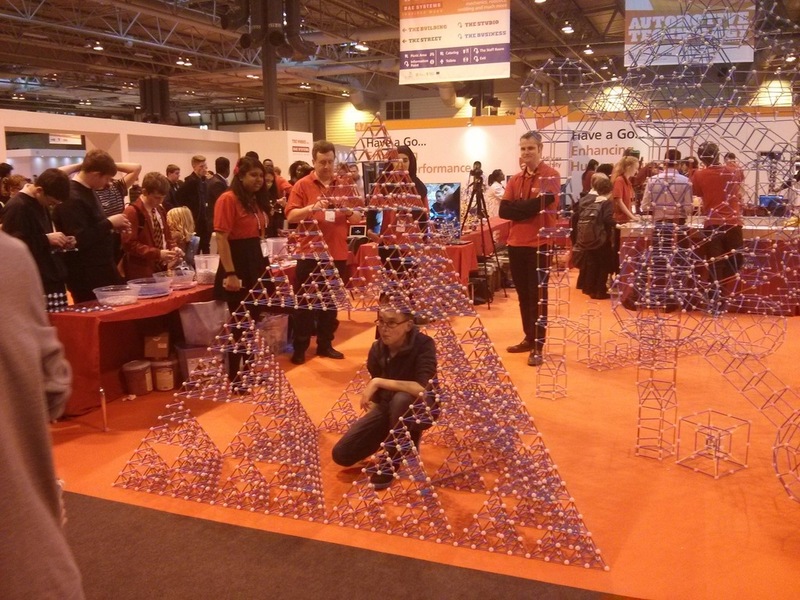 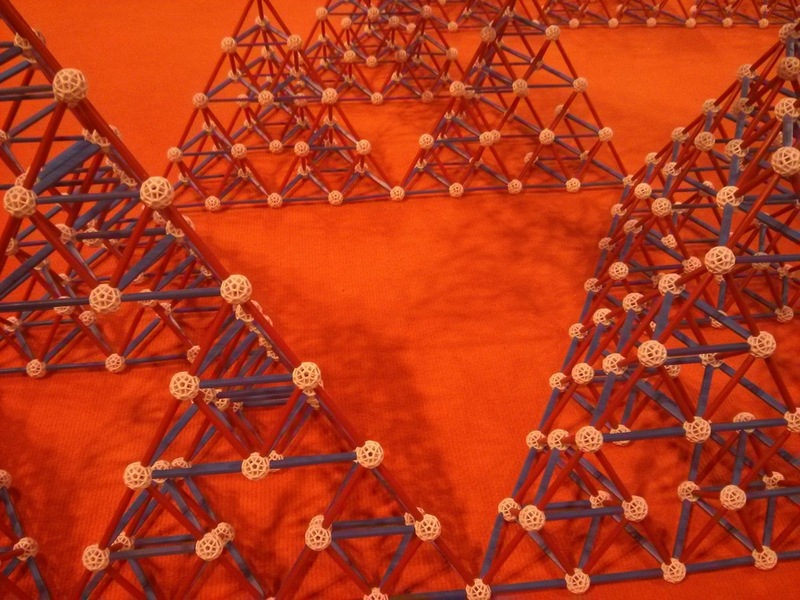 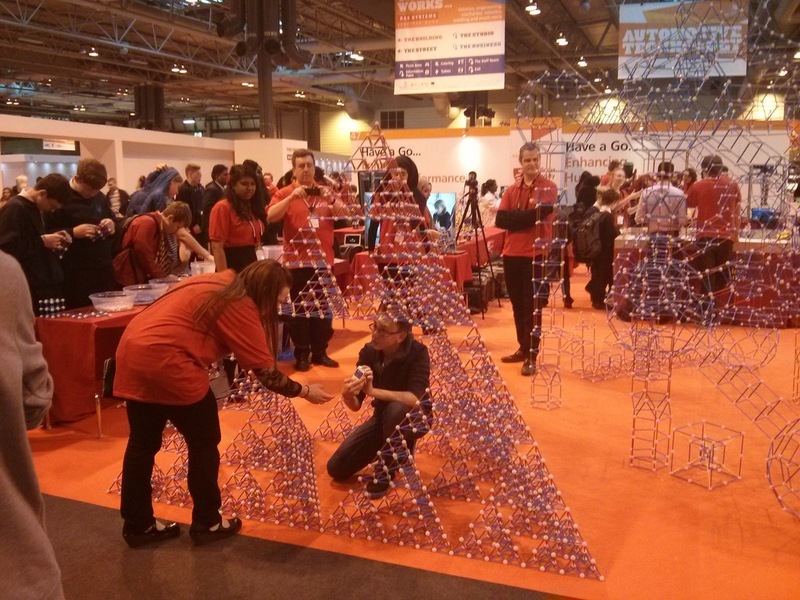 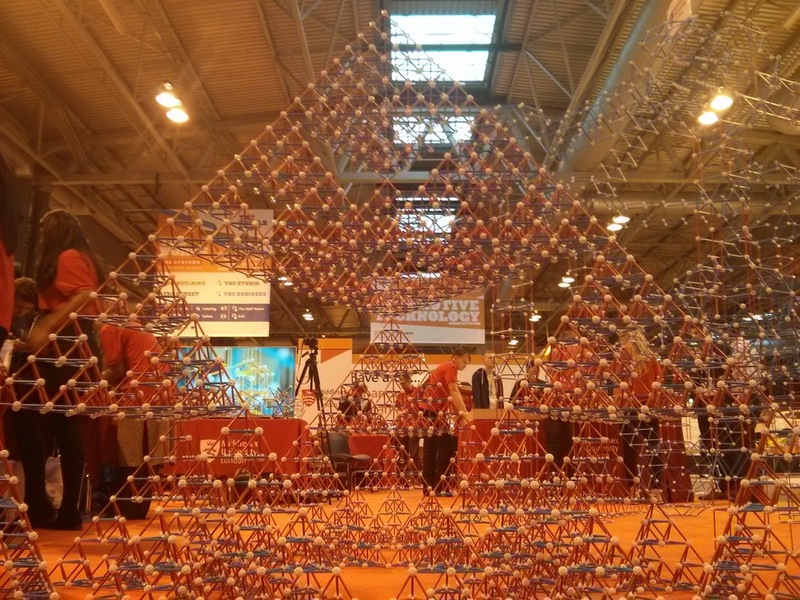 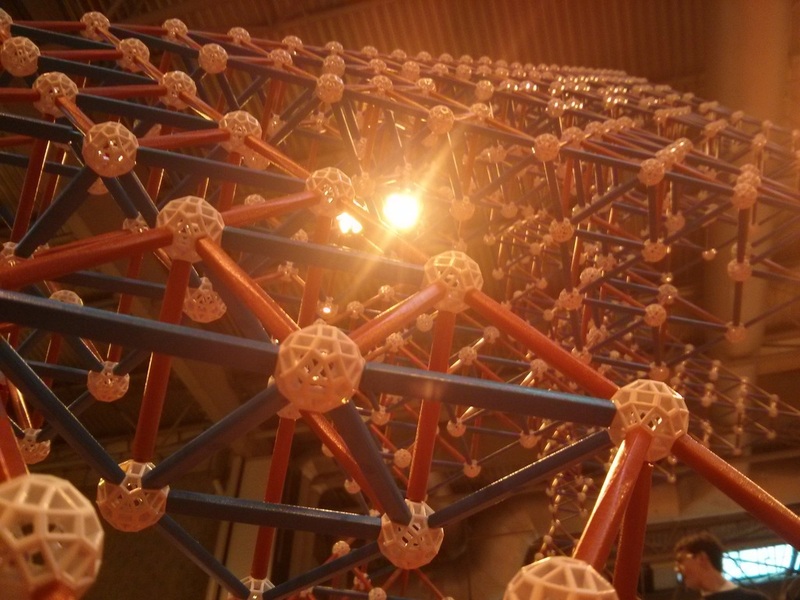 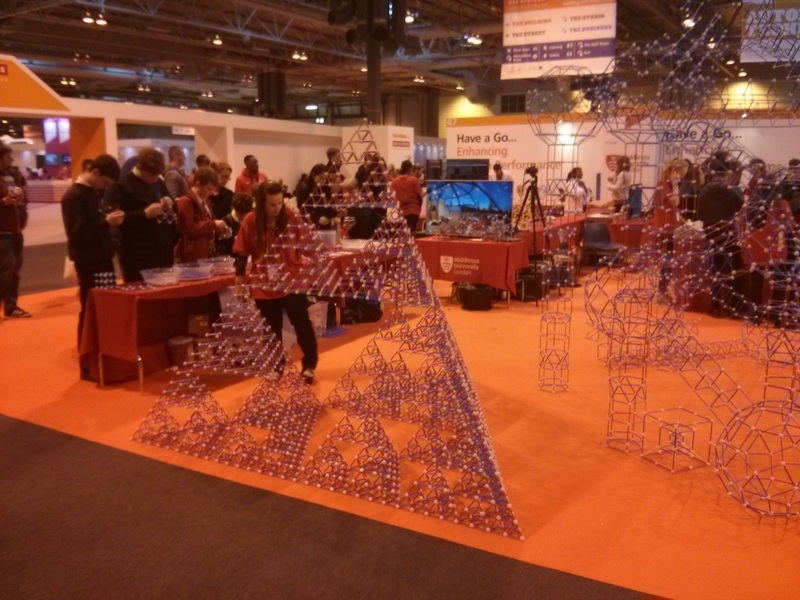 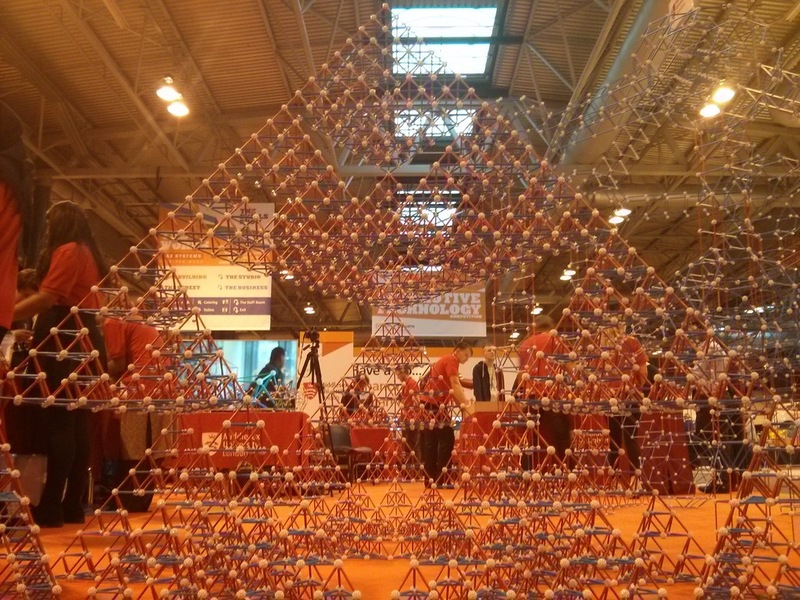 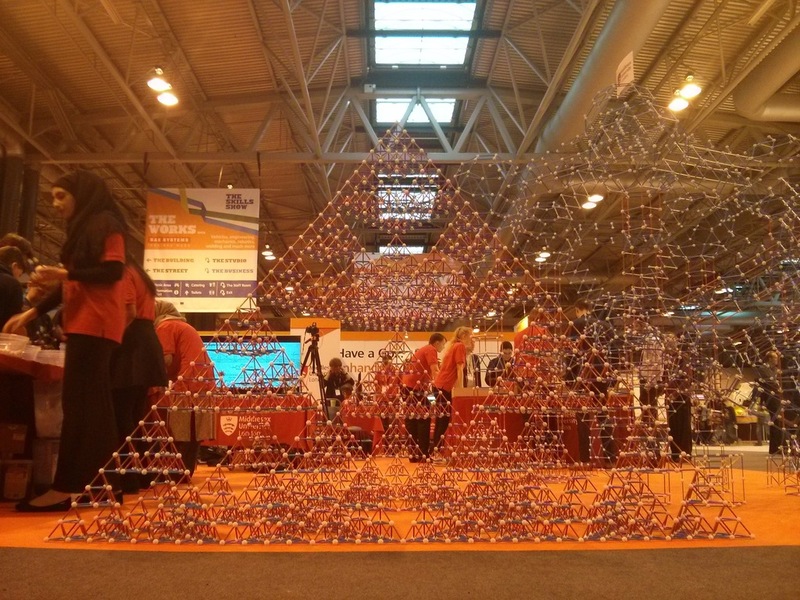 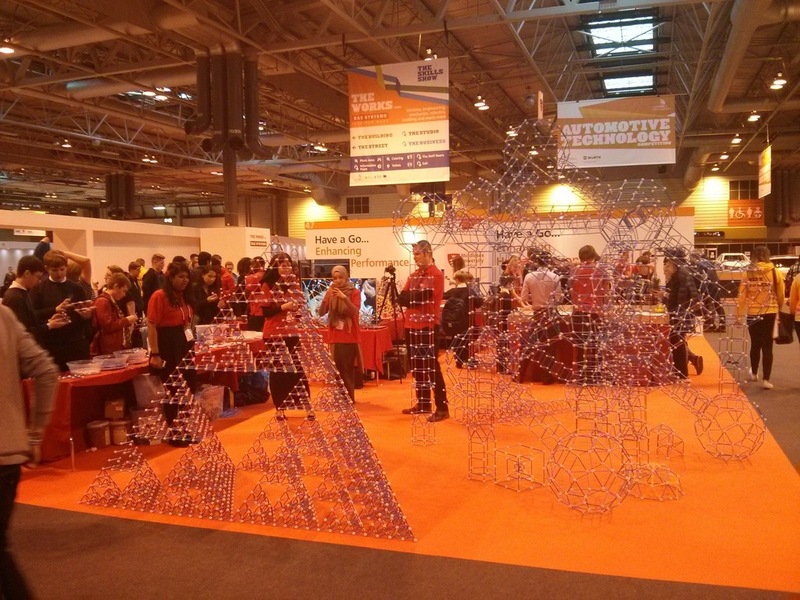 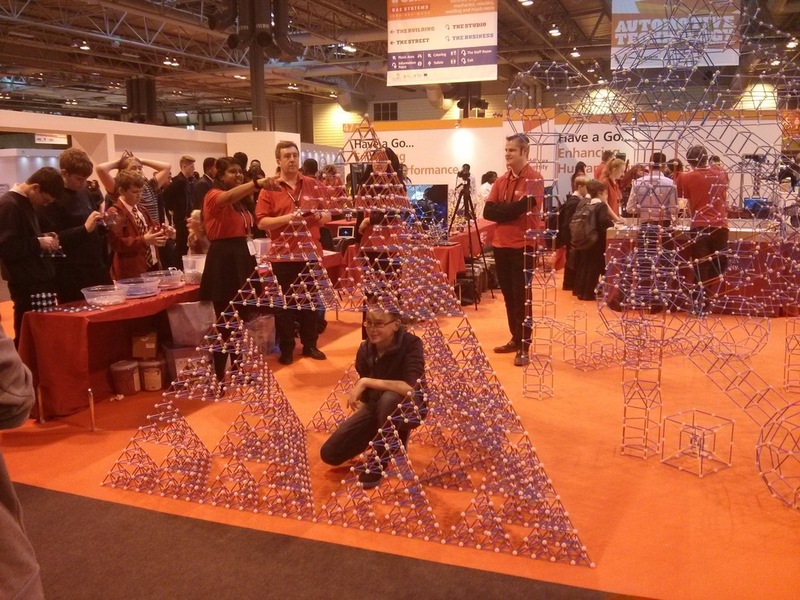 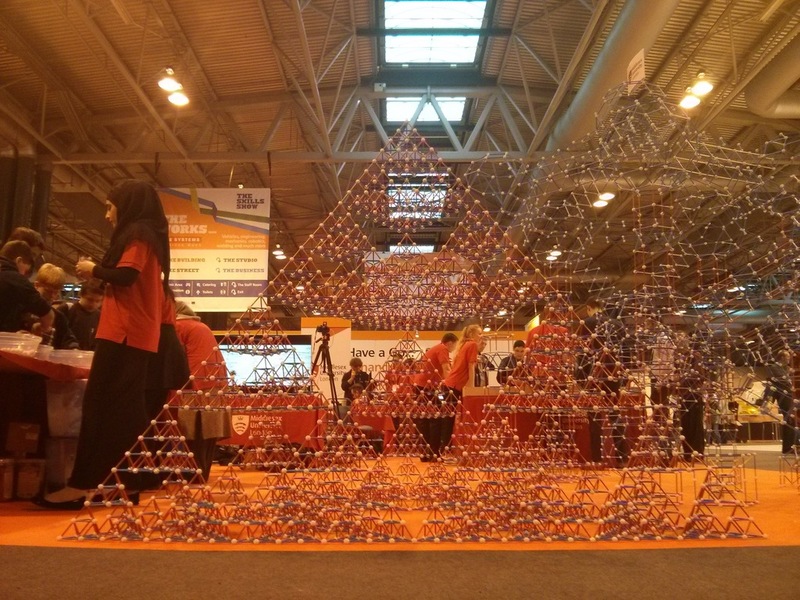 Mathematics doesn’t just belong in lecture rooms! 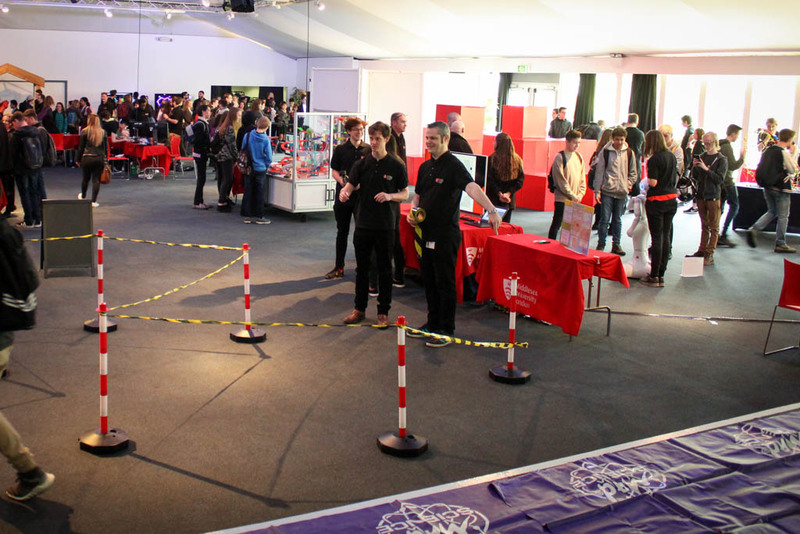 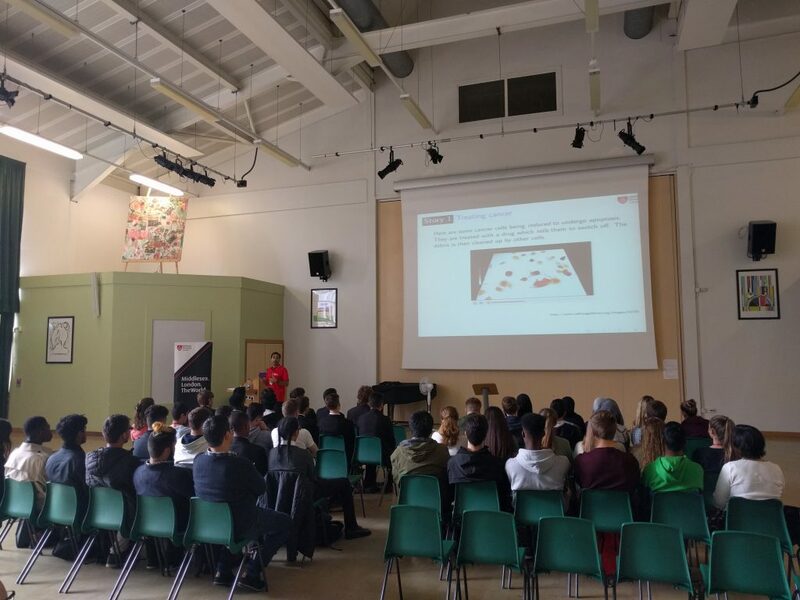 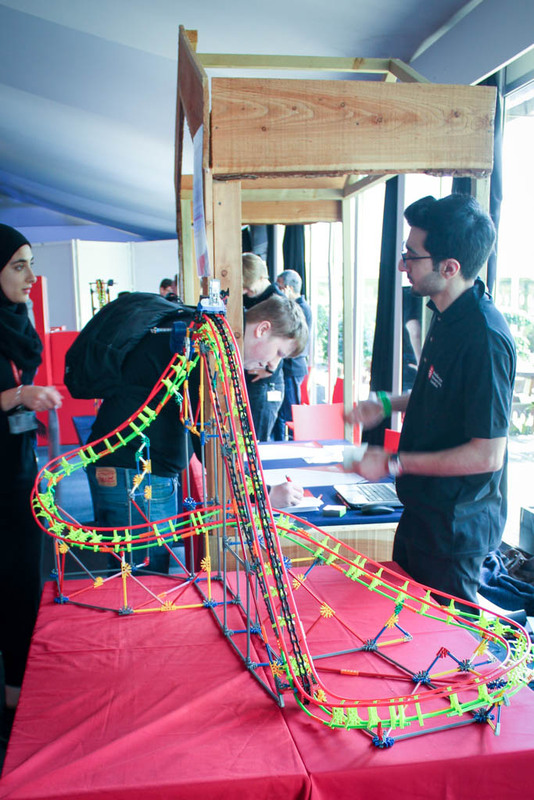 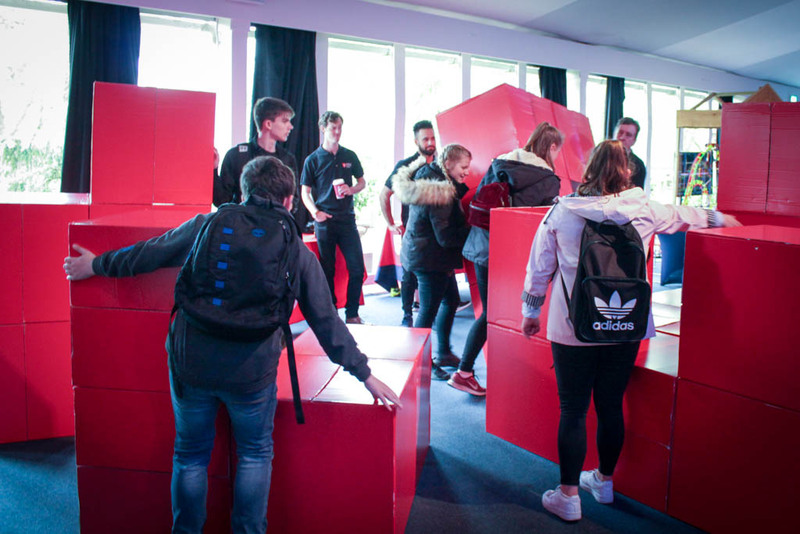 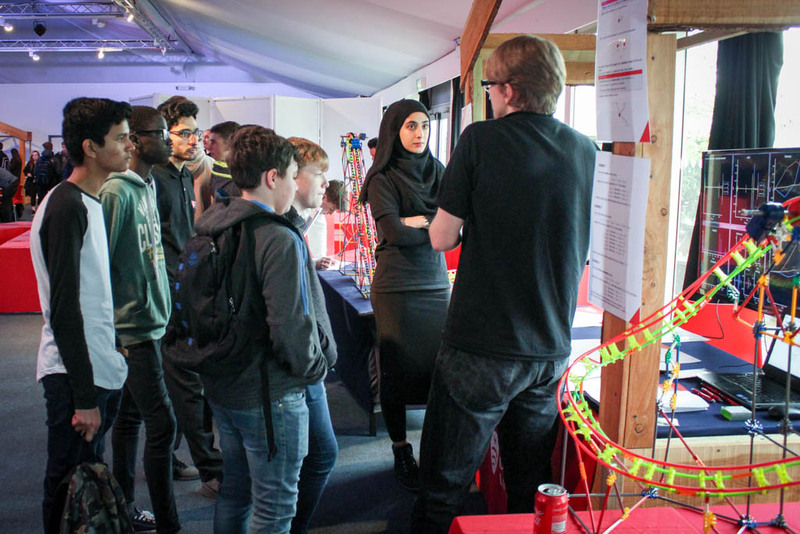 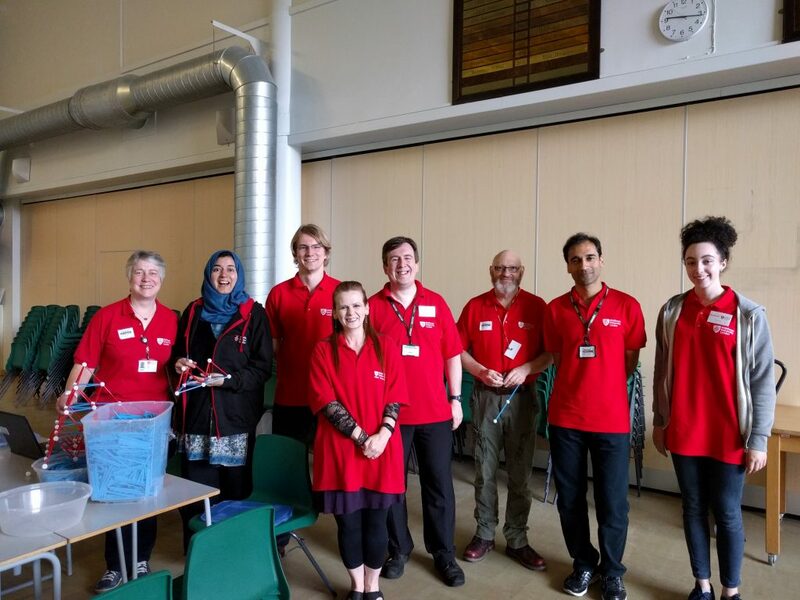 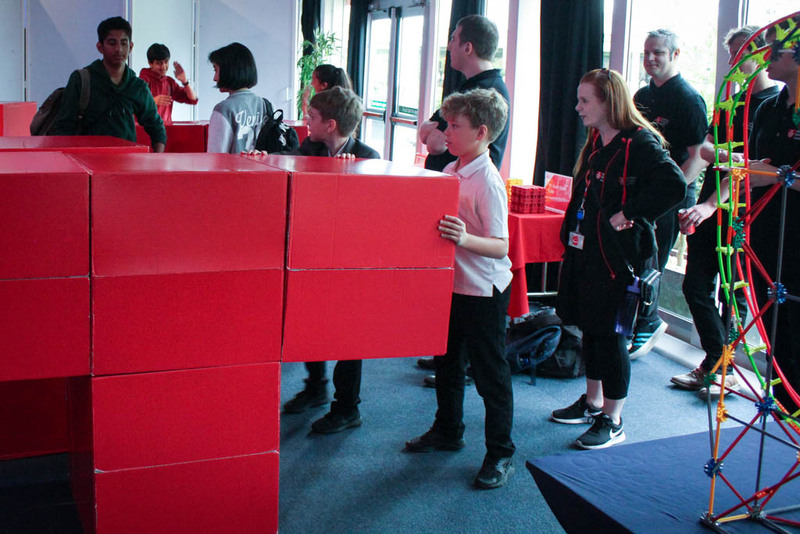 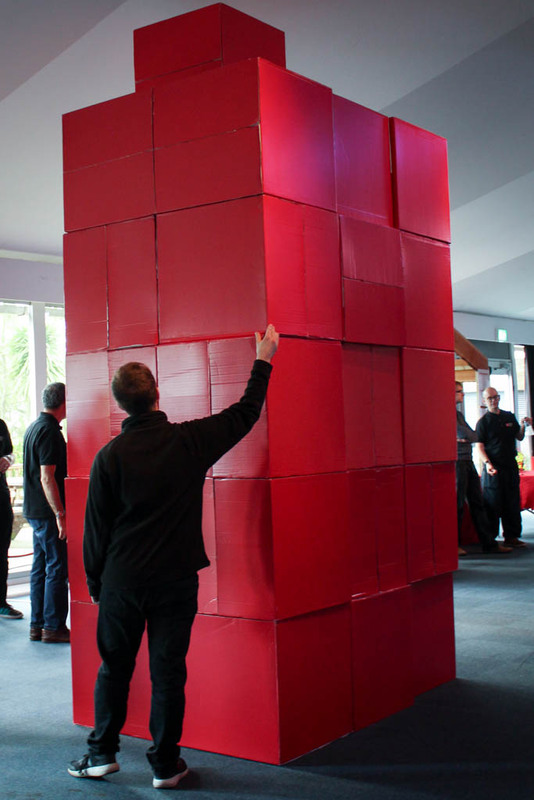 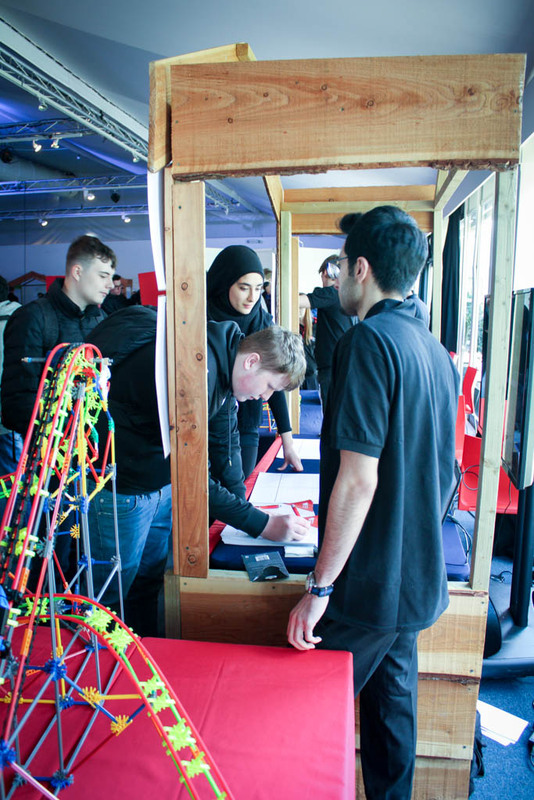 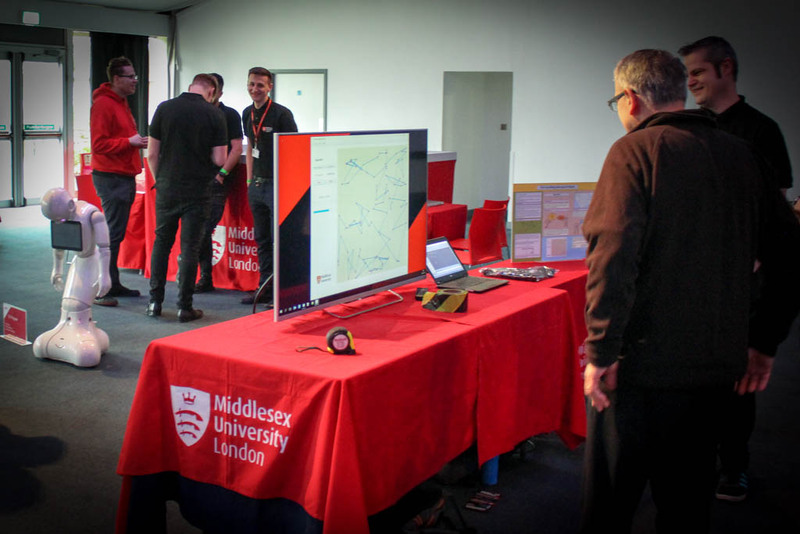 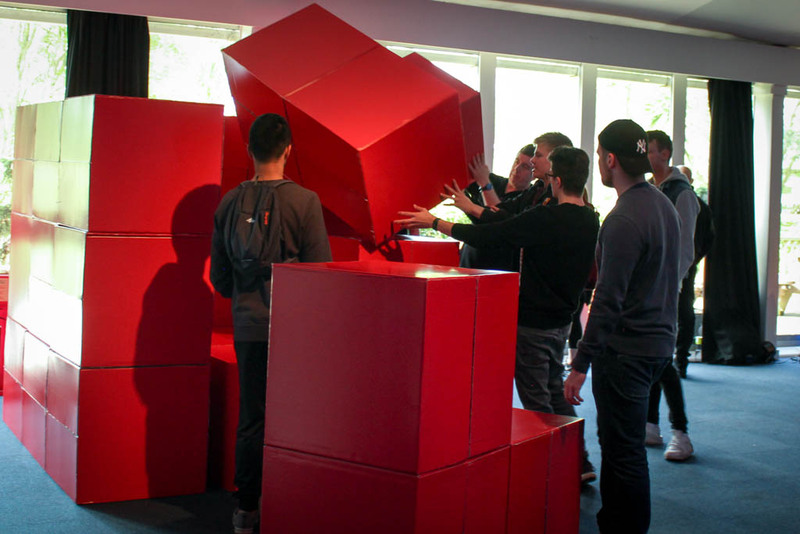 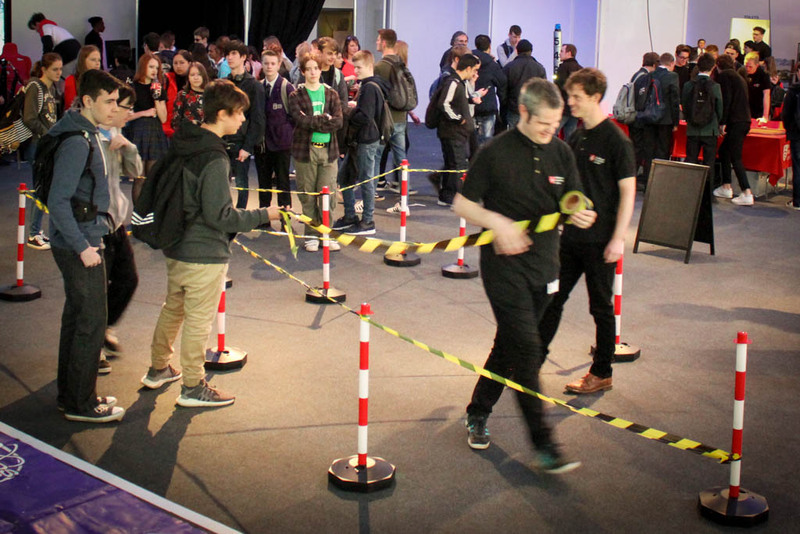 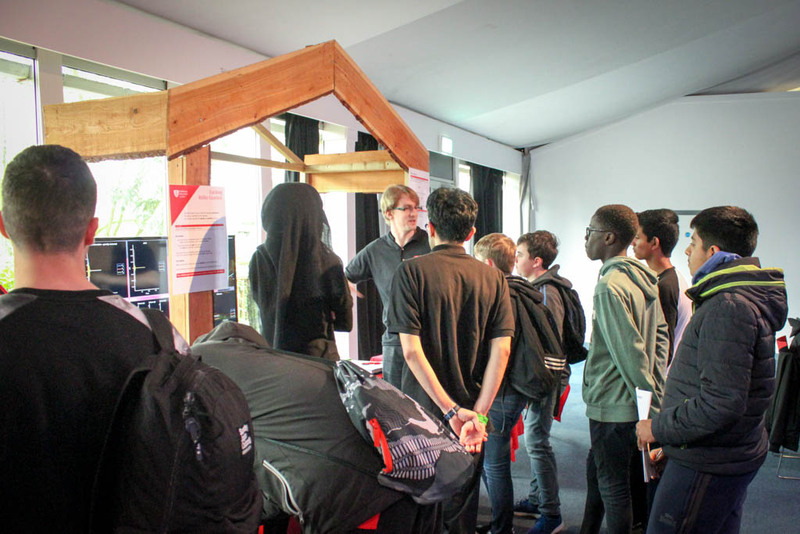 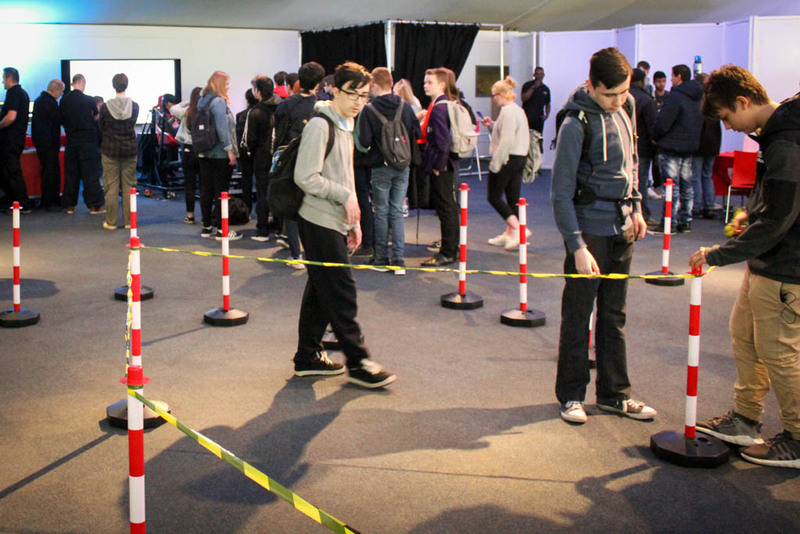 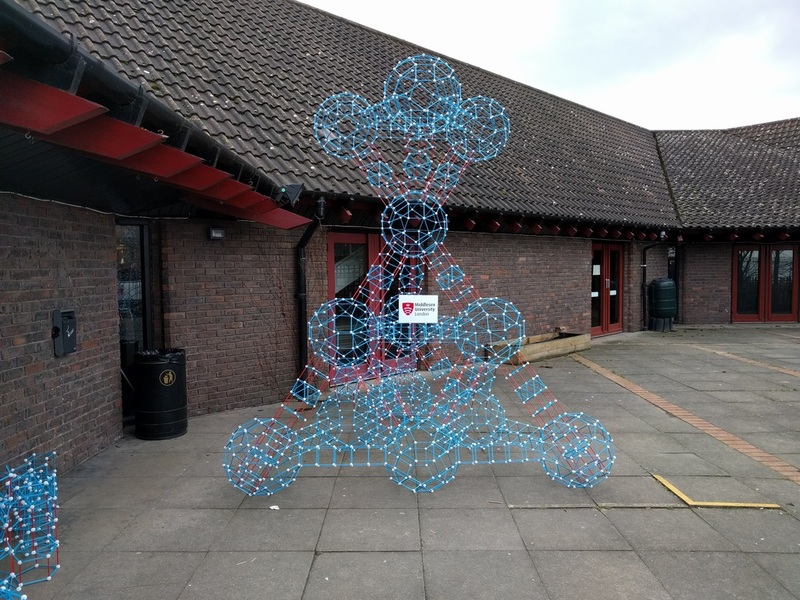 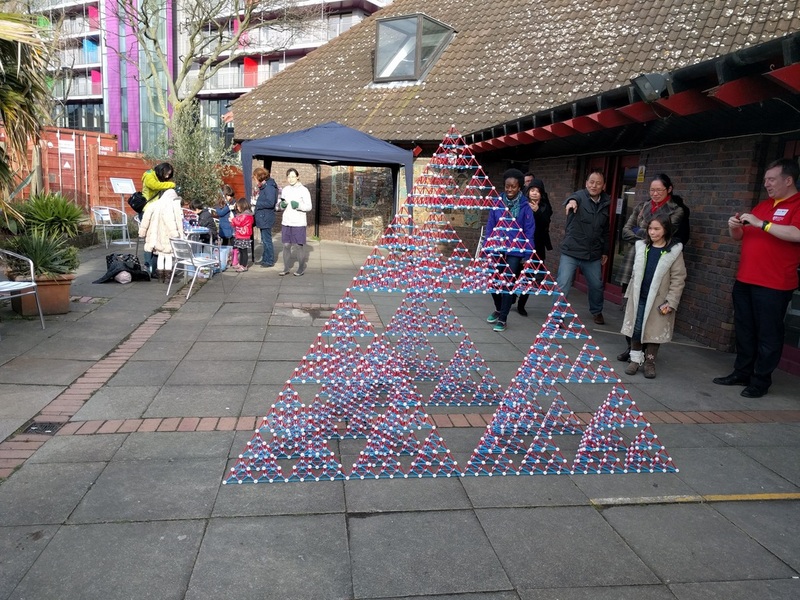 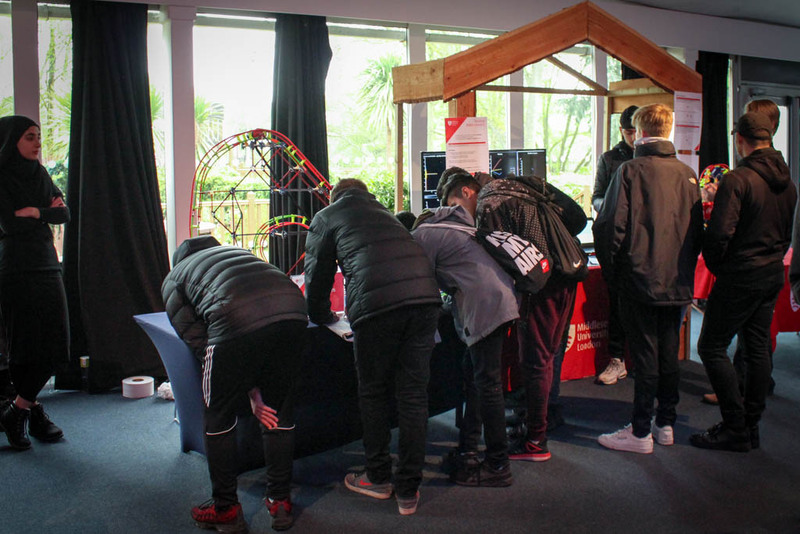 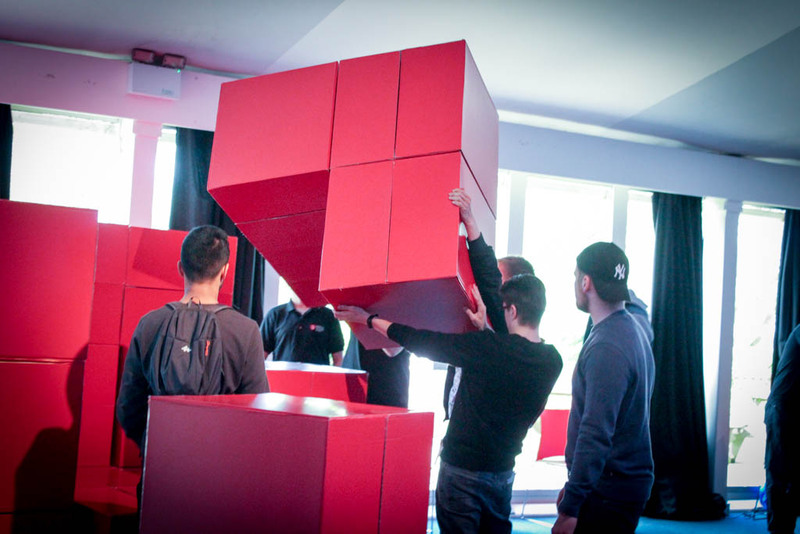 We enjoy taking mathematics out into the real world, whether its inspiring the next generations of mathematicians in school visits, showing the public how mathematics affects their lives, or providing mathematical support to more general activities at Middlesex University! 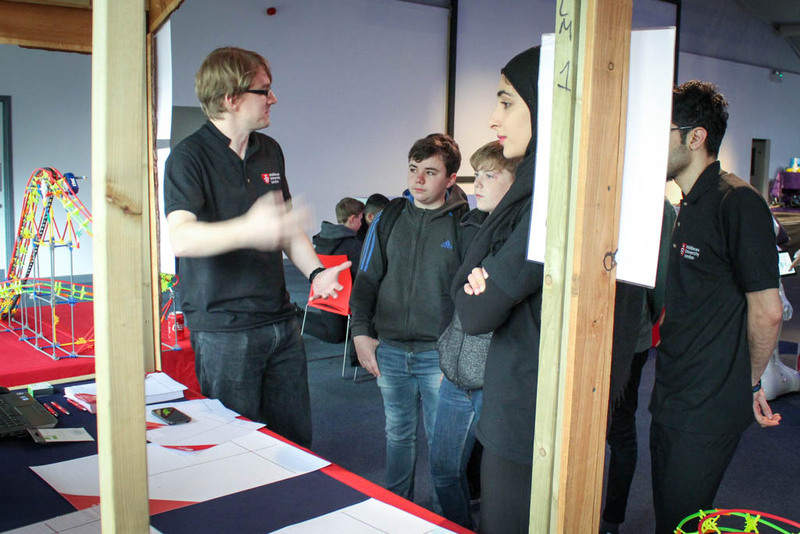 Click here for more outreach activities we offer.